Stainless Steel Alloy 255 Bar, UNS S31255, Stainless Steel Alloy 255, stainless steel Alloy 255 round bar, Alloy 255 Stainless Steel Bars, Stainless Steel Grade 255 SMO Round Bar, ASTM A279, A479 255 SMO Round Bars, 255 SMO Bright Bars, Suppliers, Manufacturers, Exporters, Mumbai, India. Calico Metal is a known distributor and manufacturer and offers range of Stainless Steel Alloy 255 Seamless & Welded Pipe in Mumbai, India to our esteemed clients. 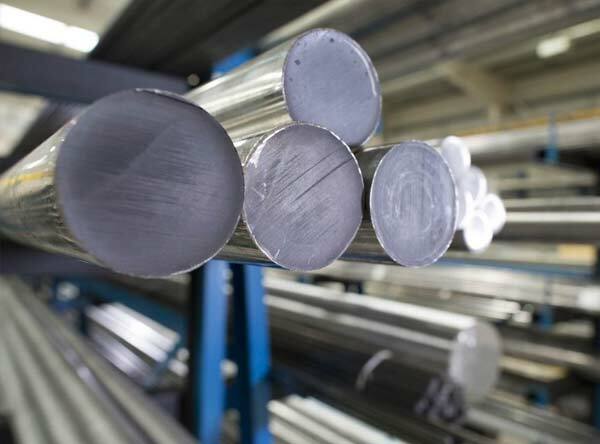 Stainless Steel Alloy 255 Bar is a duplex alloy with a high strength to weight ratio with superior abrasion and cavitations resistance. It’s twice the yield strength of Alloy 20, and quite stronger than Duplex 2205. Also referred as Super Duplex UNS S32550 Pipes, these are quite a cost effective alternative to the materials such as nickel alloys, bronze and brass. These Bars have a ferritic-austenitic microstructure, with a phase balance of approximately 50 percent of ferrite and 50 percent of austenite. The duplex microstructure of Super Duplex Ferralium 255 Pipes contributes to the high strength and high resistance to stress corrosion cracking. Meanwhile, by lowering total material weight, you also lower transportation and assembly costs, reducing environmental impacts even further – making these Super Duplex Ferralium 255 Tubes a genuine material of future.